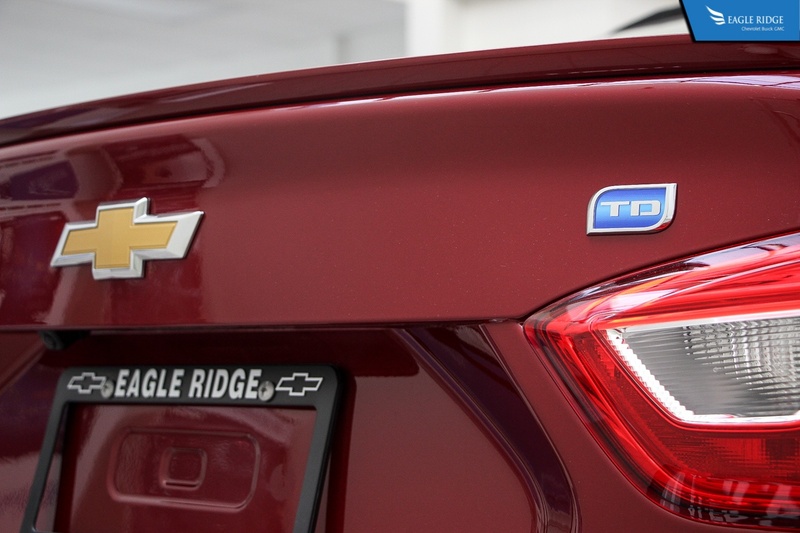 Eagle Ridge GM | Blog | Hybrid, Electric, or Diesel? Which Alternative is Right For You? Hybrid, Electric, or Diesel? Which Alternative is Right For You? Let’s face it. Gas prices are not getting any cheaper. That’s why more and more manufacturers are building more fuel efficient vehicles and some that either have help from electric motors (Hybrids) or don’t use gasoline at all. So out of all the alternate fuels available, let’s take a look at the 3 most popular and which is the best choice for you. While it’s still a fossil fuel and lately it’s become almost on par in terms of price with gasoline, diesel does have some advantages over gas. The biggest advantage is the efficiency. Diesel contains more energy per drop than gasoline does. Therefore more power can be extracted from diesel than the equivalent amount of gasoline. This is why a diesel powered vehicle can go further on a tank than an equivalent vehicle powered by a gasoline engine. If you’re the type of person that is constantly driving around both in the city and on the highway, then a diesel powered vehicle may be best. A diesel powered vehicle is also best for those that take a lot of road trips with the family and are looking for the most fuel efficiency out of their vehicle. A hybrid vehicle has two motors. One is a traditional gasoline engine. The other is an electric motor. It is either driving the wheels directly or is sandwiched between the engine and transmission to aid in acceleration and driving. While this type of vehicle still relies mostly on gasoline, the electric motor provides a “boost” in power and torque thus reducing how hard the gas engine has to work. A vast number of hybrids on the market not only have better in-city fuel efficiency, but some can even drive on electricity alone for a short amount of range. While hybrid vehicles have an initial cost that is higher than their gasoline only counterparts, you can receive government incentives towards the purchase of a hybrid vehicle in some cases. Also over time, the fuel savings do add up especially if you do a lot of city driving where a hybrid vehicle is most efficient. 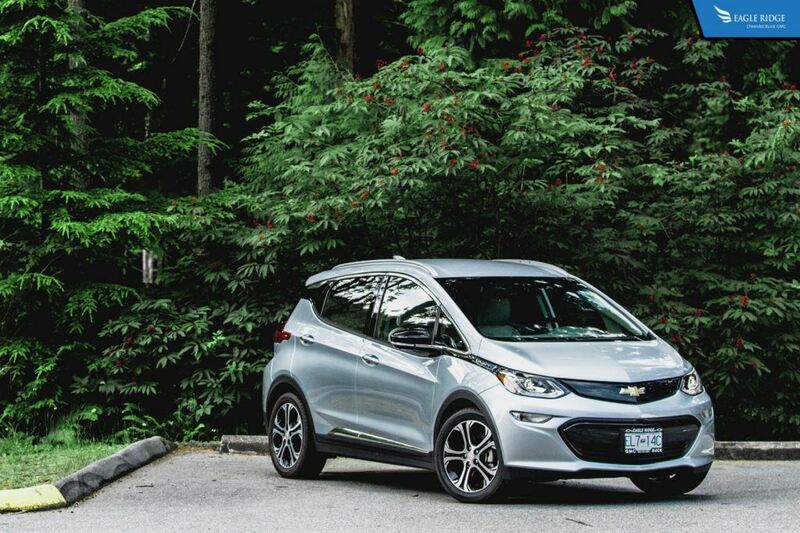 Electric vehicles are not as popular at the moment but more and more affordable full electric vehicles like the Chevrolet Bolt are making their way in the market. These types of vehicles are powered by batteries and do require charging every few days or after a long drive. 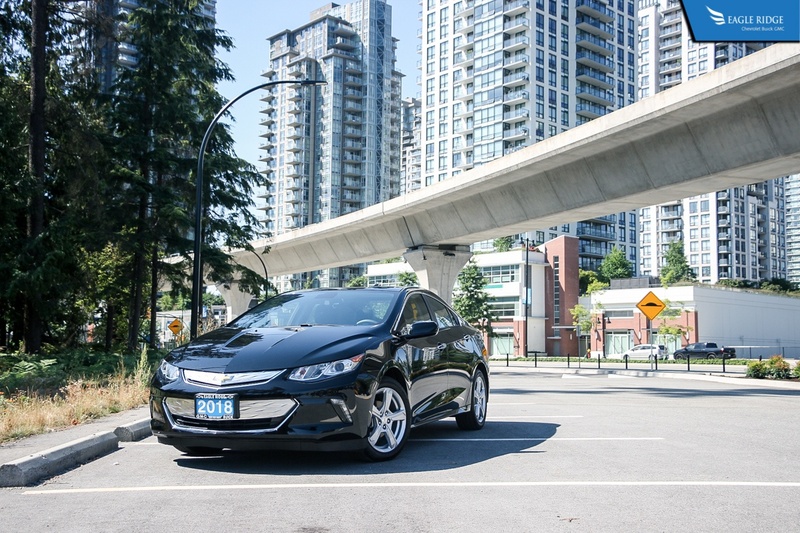 Most electric vehicles can currently go between 200km to almost 400km on a single charge. They can be recharged at home or at a charging station but the charging times can vary between just under an hour to several hours (depending on what type of charging point). While fully electric vehicles cost even more than hybrid vehicles, they usually do have higher government incentives. Also they do not use any fuel and recharging them costs between $3 to $7 per charge of electricity. These types of vehicles are best suited to those that spend majority of their times in a big and congested city. These types of vehicles are quick to get off the line thanks to their electric motors and, like mentioned earlier, don’t waste “fuel” when sitting in gridlock traffic. Whether you’re the type that takes a lot of road trips and goes all over the place, or commutes daily from the suburbs, or is a city dweller, there is just the right type of vehicle for you.